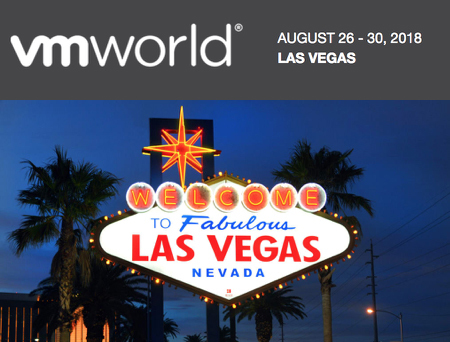 VMworld 2018 Early Bird Registration Now Open. This is your only chance to save money, don't miss VMworld 2018. This is the premier event on all things virtualization.